The legendary Ambiance womens quartet sang a rip-roaring a cappella arrangement of Rhapsody in Blue that’ll have you on the floor. 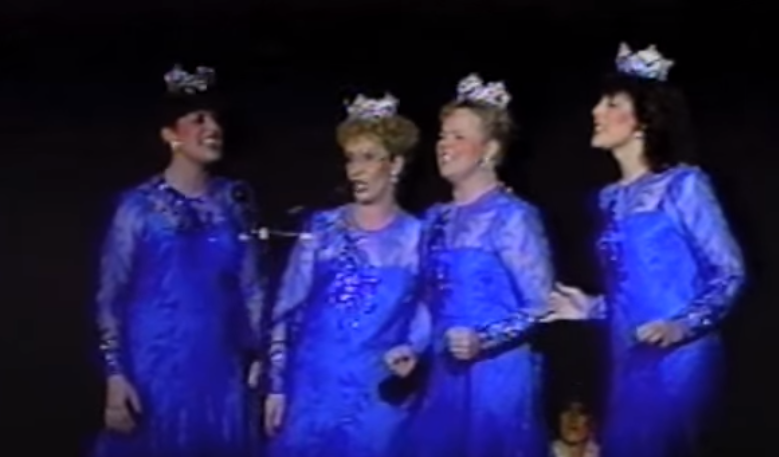 30 years ago, these ladies belted it out, complete with the wild glissando and stratospheric high notes. Hear the original in all its orchestral glory October 6 & 7 with the New West Symphony! Buy your tickets now!